Original ensemble works of Bharatam. Thematic and creative choreographies. Showcasing individual excellence in solo recital formats accompanied by live orchestra. 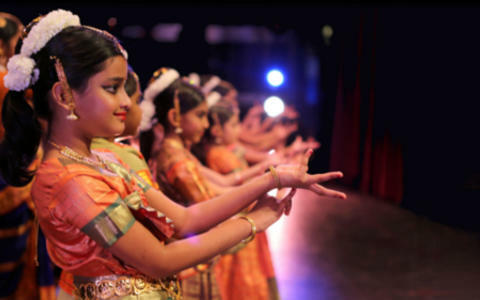 Annual recitals of Bharatam dancers, celebrating the joy of dance. Featuring all Bharatam dancers. 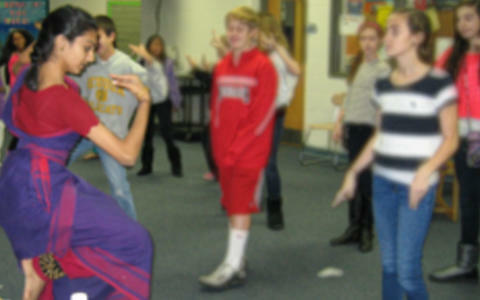 Sharing the joy of dance with community and beyond, through presentations, workshops, and demonstrations.